cansel. 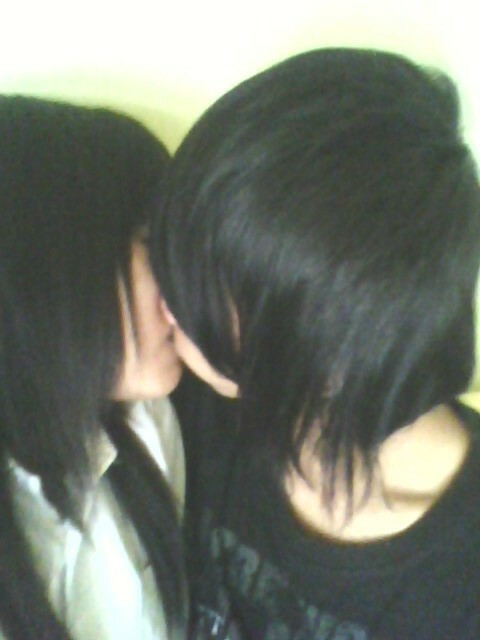 emo love. Wallpaper and background images in the Emo Boys club tagged: emo boy boys emo: smexxi cute me hot.